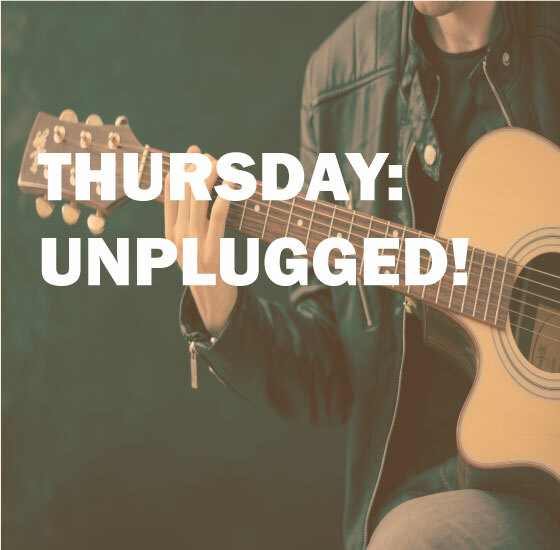 It's the last Thursday of the month, so join us for our YSJSU Unplugged Night! This month we're mixing it up and going FULL open mic! There'll be a great line-up from our now Unplugged Regulars, and anybody else who wants to join in! Whether you have a song you want to sing, a stand-up comedy routine to entertain people with, or poetry to bring some culture to the evening, the stage is yours! Or, bring your friends to chill out and enjoy some of the amazing talent that YSJ has to offer.